Looking to refresh your kitchen? First check out these creative kitchen backsplash ideas from HGTV. 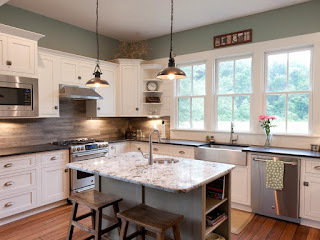 We love the button backsplash and the rustic wood backsplash!